The management team has extensive knowledge and many years of experience in managing project interiors. They work closely with architects and developers in transforming building interiors into stylish new offices, hotels, homes and/or apartments. 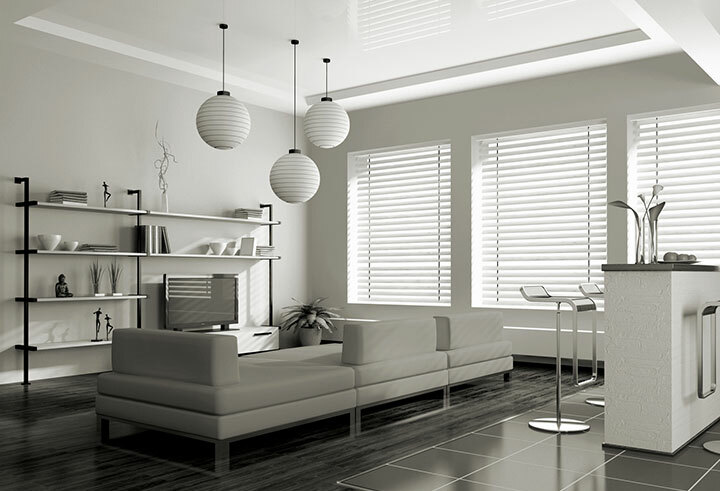 Contact us today and our service staff can repair or replace your existing blinds.Our service representative has over 30 years experience in reparing blinds.We are here to service real estate agents, schools, nursing homes.